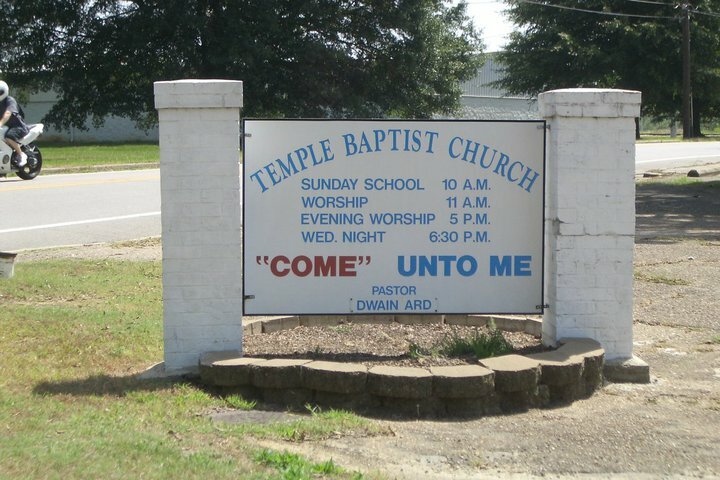 Thanks for making a biblical invitation sound so dirty, church. Thanks, Chance. Just what kind of "baptism" do they do here? !